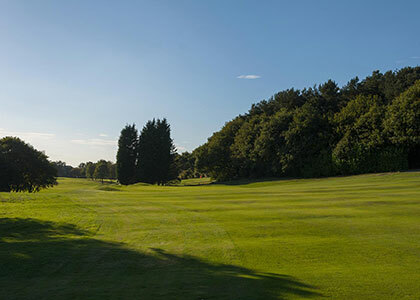 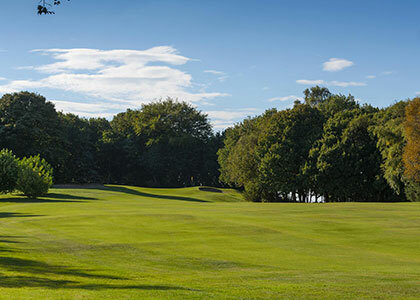 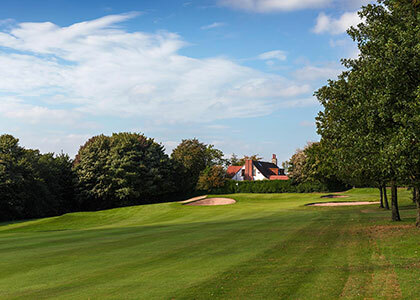 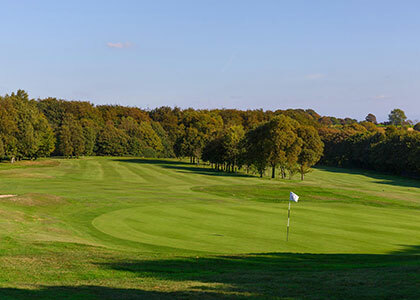 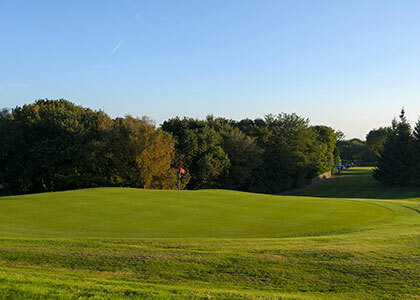 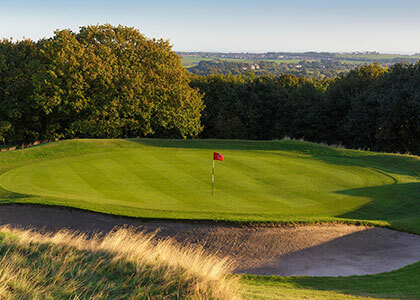 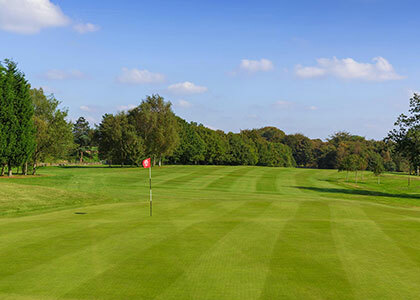 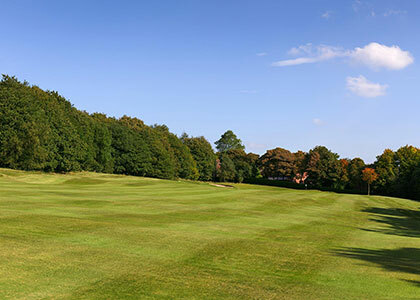 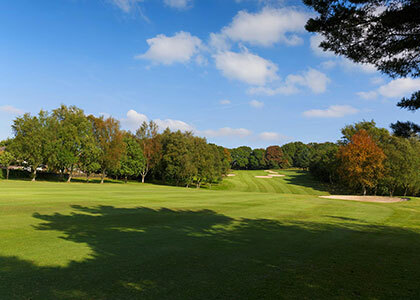 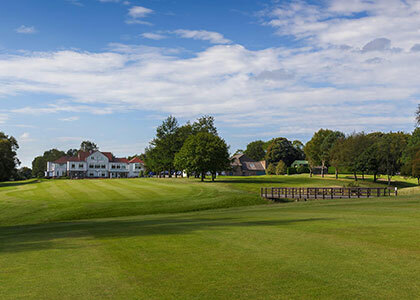 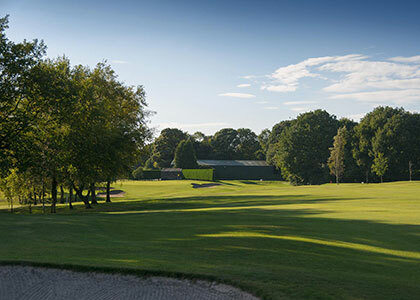 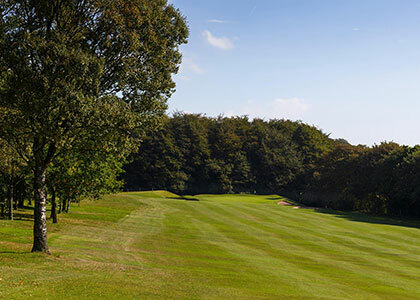 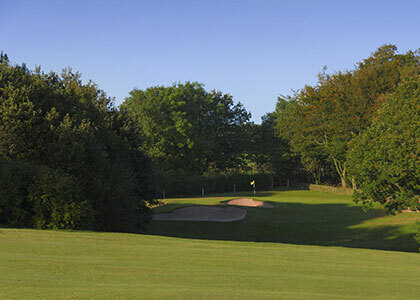 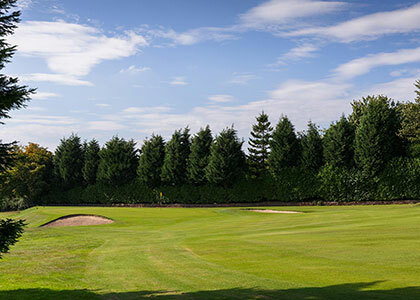 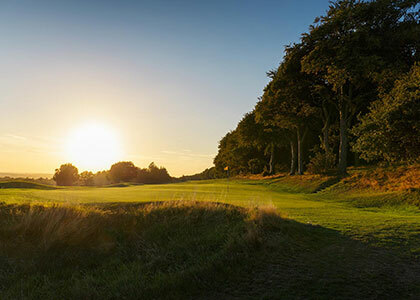 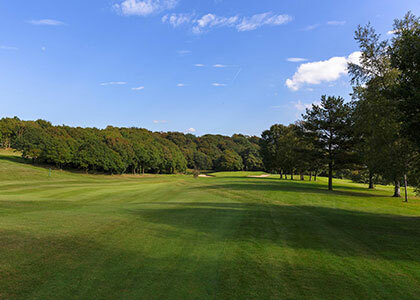 Over the 18 holes you will be treated to a variety of different shots on perfectly maintained fairways with well-positioned bunkers and mature woods. 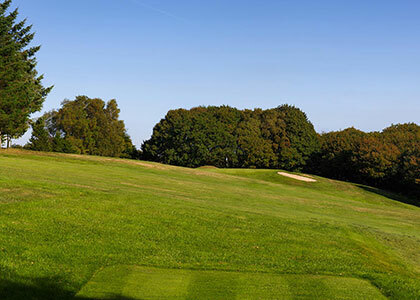 You will play uphill and downhill and across ravines and streams, with panoramic views to take your breath away. 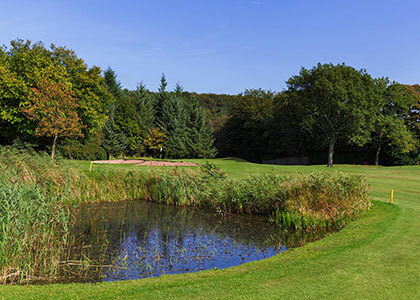 Click on hole number to see details.